What a great new CD. 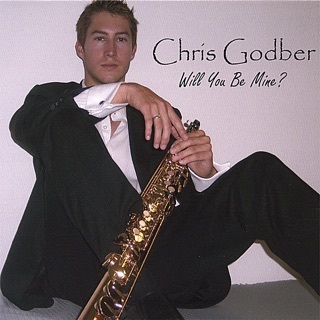 Smooth jazz at its best. 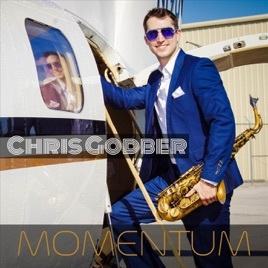 Considering the ongoing success he’s had in Smooth Jazz since his 2015 breakthrough STARTING OVER, saxophonist Chris Godber chose the perfect title for his latest album MOMENTUM. 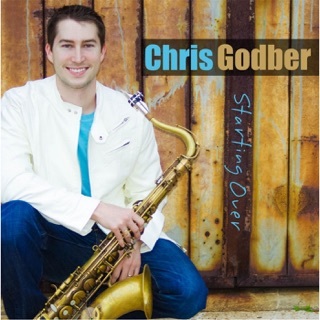 Building upon festival appearances and opening slots for Gerald Albright, Mindi Abair, Snarky Puppy and Tower of Power, and the album’s first hit single “Sizzle” featuring guitar sensation Adam Hawley, Godber digs even deeper here into his R&B and Gospel roots. He creates an uplifting set filled with dazzling melodies, cool candlelit romance, grooves that won’t quit – and a splash of joyous Latin spice! What a way to keep the MOMENTUM going! 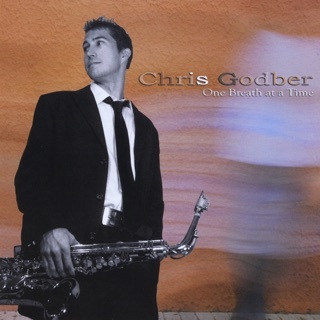 Saxophonist Chris Godber knows exactly how to produce the right Sax 🎷 Sounds for all “Smooth Jazz Lovers”! MOMENTUM Album is just all that and then some! My favorites Track 4 Escuchame and Track 6 Sizzle (ft. Adam Hawley)! The delicate sweet sounds of this album will Bless your heart ♥️ and soul! 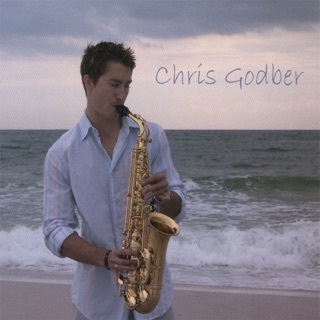 A must add for all “Smooth Jazz Lovers” and an admirer of the Saxophone! Chris plays with such style and grace on each track! 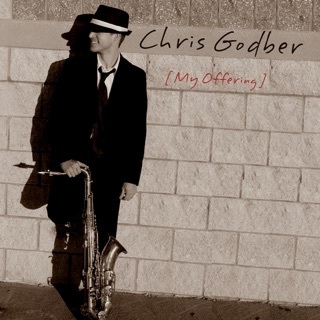 Check out his precious releases as well! 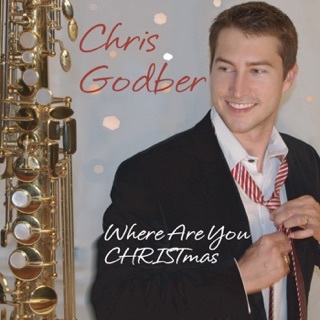 Congratulations Saxophonist Chris Godber on a well produced album! !